Posted on: February 24, 2018. Everyone experiences aches and pains. From a simple tooth ache to pain in the abdomen, there are some that shouldn’t be ignored. At LifeFone, we’ve compiled a list of five aches and pains which you should pay closer attention to. Every ache and pain should not put you on edge. 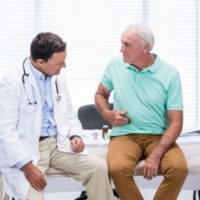 A good rule of thumb when it comes to certain pains is the simple: ‘trust your gut’, and get medical help when necessary. 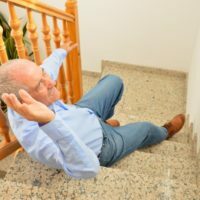 Personal medical devices are not just for the elderly, those at risk of a fall, or for those who live alone. 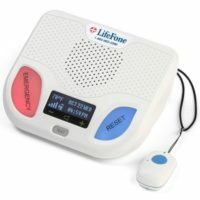 Diabetics can also benefit from a home medical alert device and this is especially true for those who don’t have a handle yet on their blood sugar. Posted on: September 14, 2016.